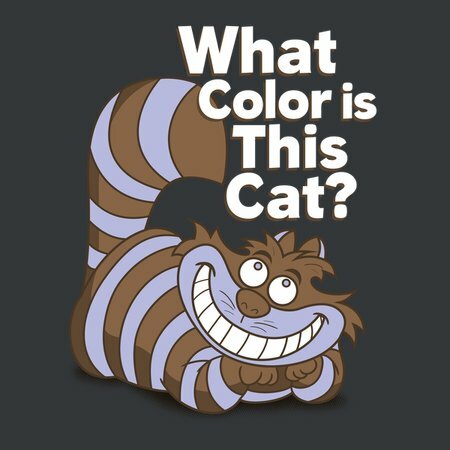 Who cares what color is the dress! 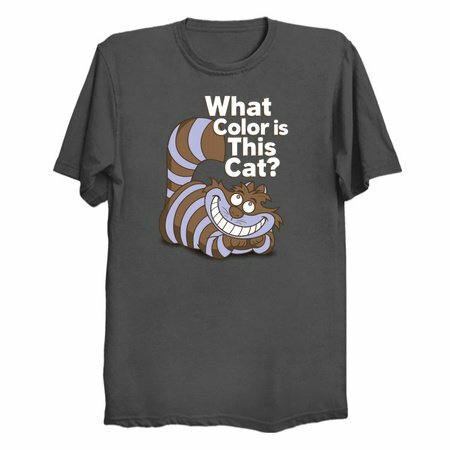 What color is this cat?!! ?